Married to a stranger, is a novel written by Patricia MacDonald and published in 2006.
happy but since few months, she receives some anonymous letters at her work : she is a pyschologist. attacked by someone hooded. All of the evidences lead to her husband : David. Does she really know him ? Getting married, was it to rush ? in journalist school where she gets a PHd at Boston. She is married to Art Bourgeau. She wrote in few different magazine, from medical journal to feminine review. 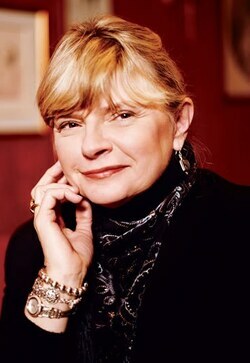 Her novels are translat into diverse languages such as japonese, french, and swedish. 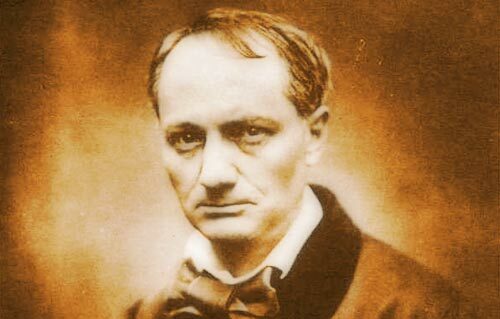 Charles Baudelaire was a poete major of the XIX Century. It was birth in 1821 et dead in 1867. In this month (April 2013), it is his 192 candles. It was a celebrity in the French Litterature (With Les Fleurs du Mal) and the England Litterature: Indeed, it is the man who traduces a lot of novels of Edgar Allan Poe such as the famous "William Wilson", a gothic story. Soon two Centuries who was dead, it is the best poete for many people across the Litterature Franco-Anglican. 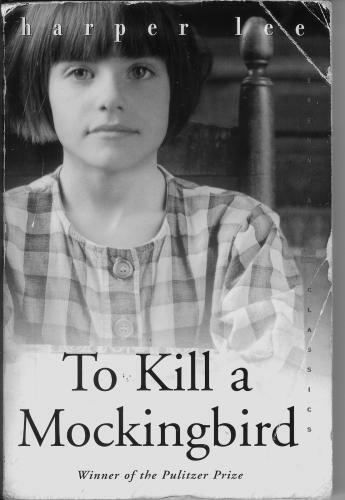 To Kill a Mockingbird, a novel by Harper Lee published in 1960, in the heart of the fight for civil rights, knew a huge sucess and even gets the Pulitzer Prize in 1961. 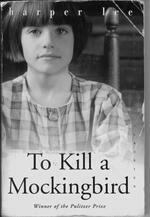 Written, in the 1930s, Harper Lee wrote this novel about childhood confronted to prejudice, lie, bigotry and evil. It also deals with the issues of racism which were at that very common. The book has become a classic of modern American literature and was sold for more than 30 millions copy all over the world. In 1962, it was adapted into an American drama film directed by Robert Mulligan. In a little town of Alabama, during the three years of the Great Depression, Atticus Finch, a middle-aged widowed father, raises his two kids alone: Jem and Scout Finch. This Lawyer is appointed by the court to defend a black man : Tom Robinson accused of having raped a white woman. Atticus will fight all his strength to help this man who could risk the death penatly. This story is told through the eyes of the little girl : Scout, shows a world full of a great beauty with savage inequities. 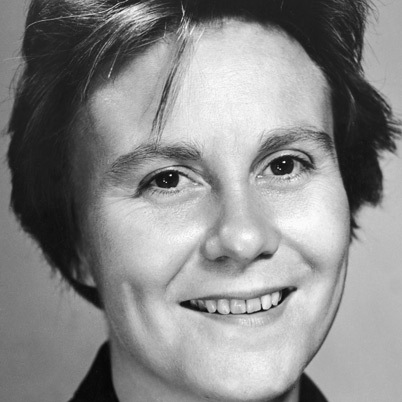 Nelle Harper lee, also known as Harper Lee, was born on April 1926, in Monroeville, in Alabama, a sleepy small town similar to Maycomb (the setting of her famous novel : To Kill a Mockingbird) Her mother was a housewife and her father was a lawyer but also an ancient director of newspaper. As child, she became close firend to her schoolmate and neighbour : Truman Capote, who became a writer. Harper Lee studies law at the University of Alabama but drop out to devote herself to writting. She writes with compassions and has the ability to touch people with details. 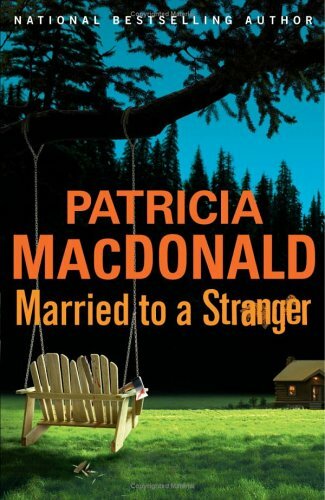 In 1999, her book was voted best novel of the century, by the Library Journal. 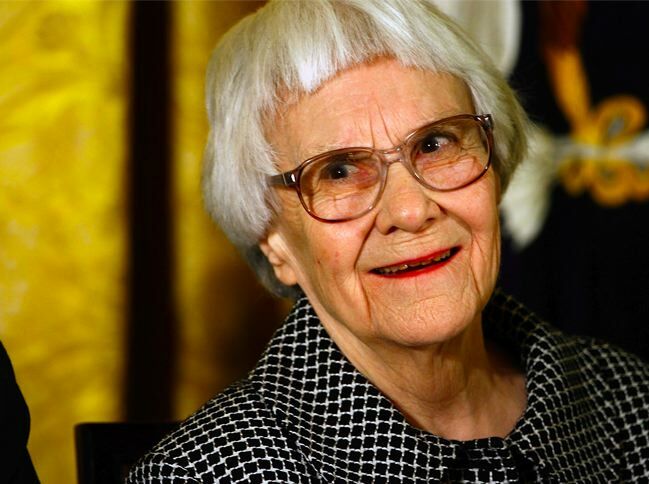 "What makes Harper Lee notable as an American author is because she wrote only one book that became one a great classic of the 20th century." Said by Blake Allmendinger, a professor of Humanities in UCLA. Never Married, she continues to live in Monroeville at the age of eighty-six. "As you grow older, you'll see white men cheat black men every day of your life, but let me tell you something and don't forget it - whenever a white man does that to a black man, no matter who he is, how rich he is, or how fine a family he comes from, that white man is trash" - Said by Atticus, in chapter 23.